This role will be primarily based in our beautiful display homes where you will be working alongside a dedicated sales team and have the full support of the extended Golden Age team from marketing to customer service and sales admin support. This position is best suited to an individual who enjoys working as part of a team and has the ability to effectively self-manage. The individual must be proactive and passionate with an appetite for learning and growing. Exceptional customer service skills and the ability to build strong relationships. Strong communication skills and the ability to deal with all types of people. Flexible, adaptable and able to thrive under pressure. Golden Age Group began in 2006 and have made a significant impact to the property development with its experience, partnerships and a keen level of tenacity. Their focus on design, quality and innovation can be seen across their portfolio of residential, hotel, mixed-use and commercial projects throughout Australia. This is a golden opportunity to join one of the fastest growing players in the industry. 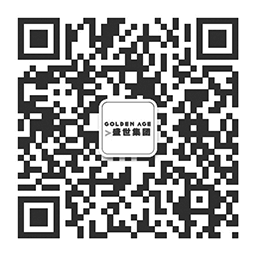 Golden Age Group is an Equal Opportunity Employer and aims to promote diversity. All applications will be considered. Applicants must be legally entitled to work in Australia.